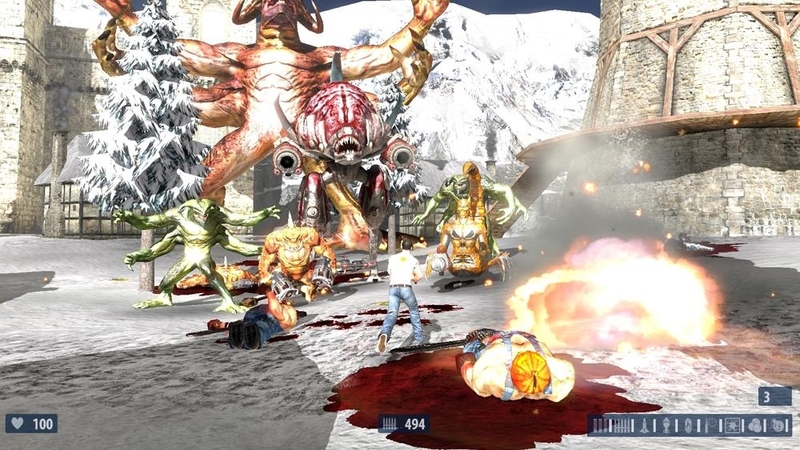 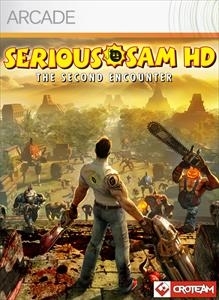 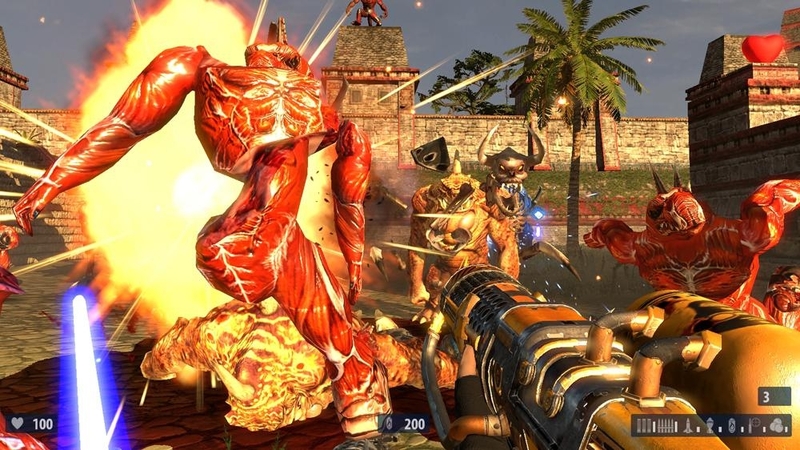 (Online Interactions Not Rated by the ESRB) The glorious high-definition chaos continues in Serious Sam HD: The Second Encounter, the highly anticipated arcade action FPS sequel to the Serious Sam HD. 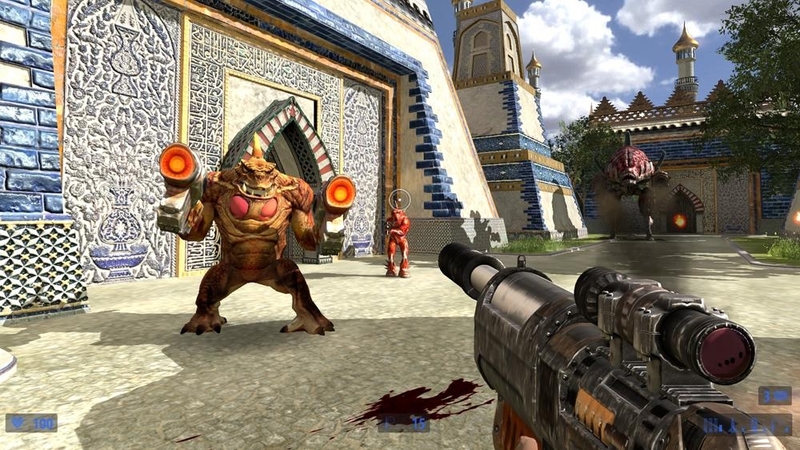 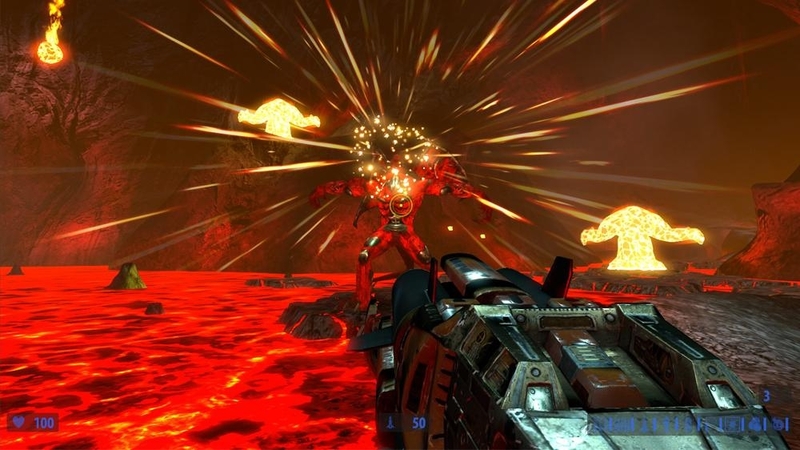 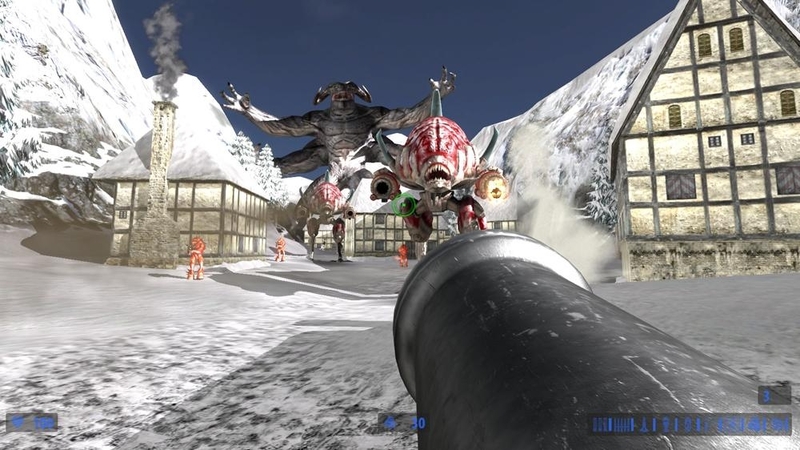 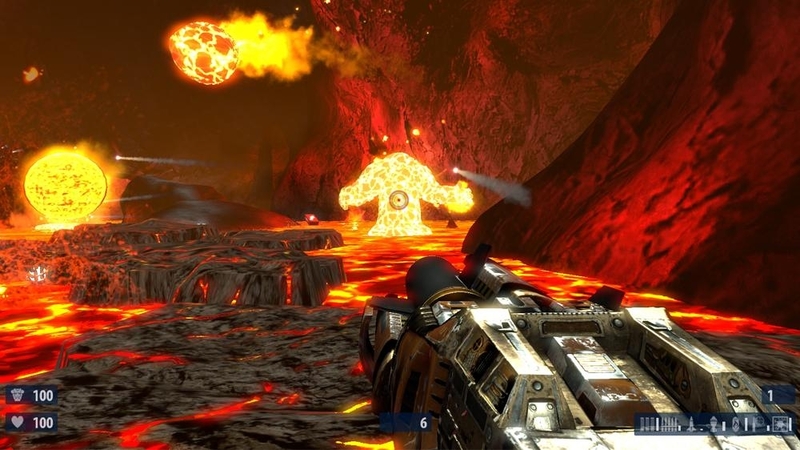 The Second Encounter features single-play, deathmatch and cooperative play mixed with brilliantly updated visuals and classic over-the-top action from the golden age of first-person shooters. 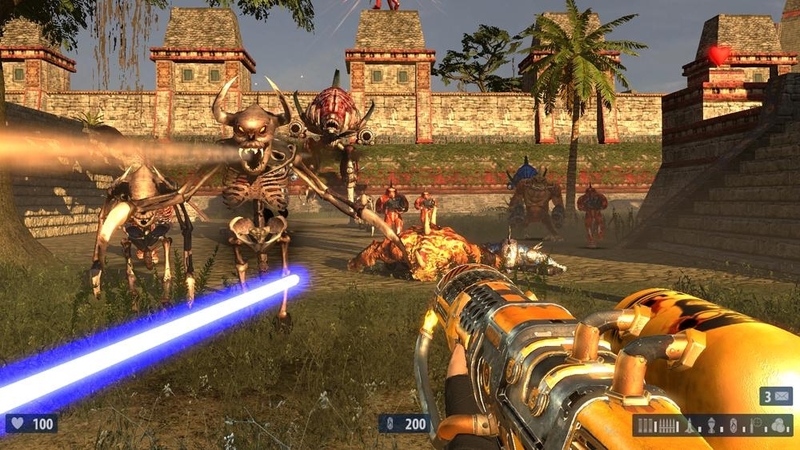 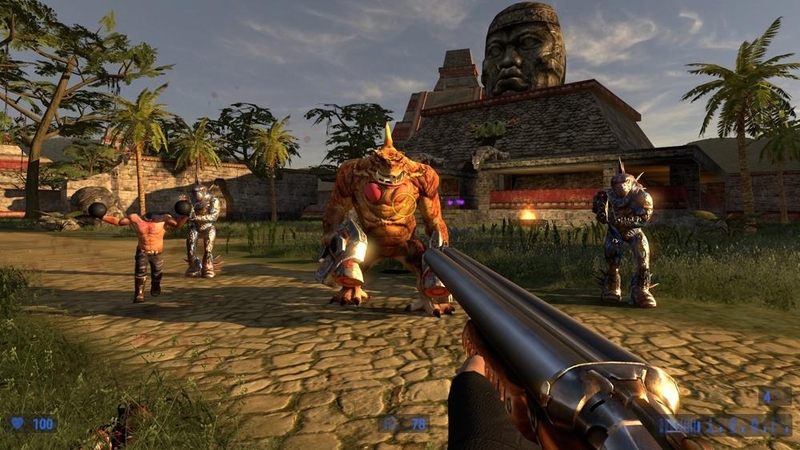 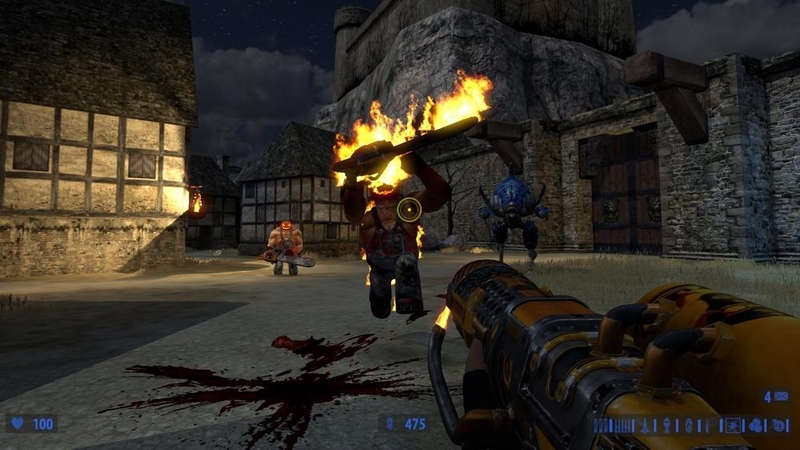 Brand new multiplayer modes include Survival, Capture the Flag, My Burden and Coin-Op Coop for up to 8 players and in over a dozen multiplayer maps make Serious Sam HD: The Second Encounter a worthy successor to the original masterpiece.